The expert researchers of AYTM consulted some psychologists and revealed the reasons behind the Angry Birds addiction. 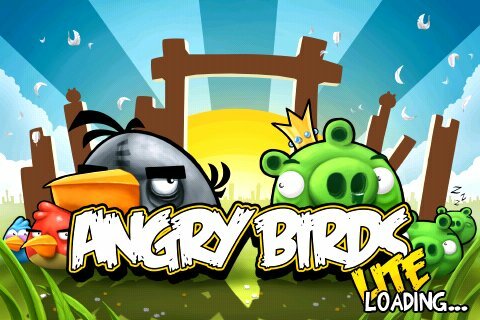 Angry Birds was launched way back in 2009, and has already received over 300 million downloads in different platforms. There are also players to date who have played the game 200 million minutes in just one day — perhaps that is equal to 16 years of gameplay every hour of each day. With these facts, it is quite undeniable that a lot of people, especially the youngsters, have recognized a growing obsession and addiction to Angry Birds. Anyway, why are people so addicted in playing this game? Take a closer look at the Infographic below and find out the answers.